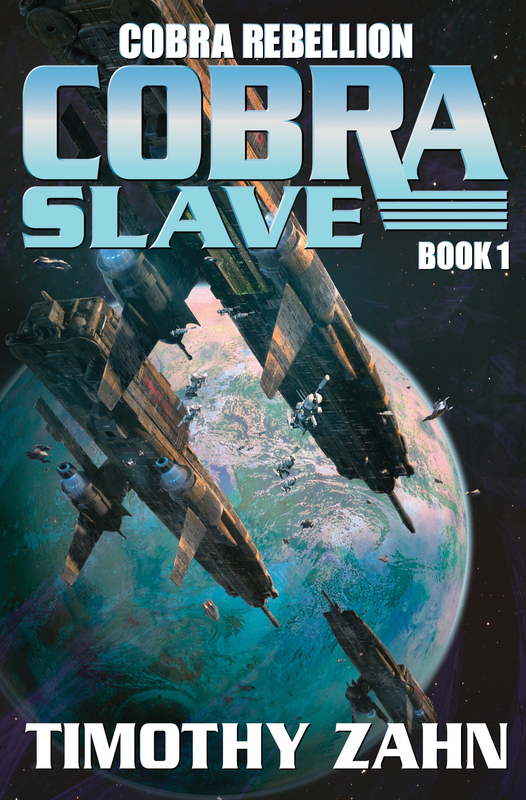 New York Times #1 best-selling author Timothy Zahn continues his Cobra SF adventure series with the latest entry in a new Cobra saga, Cobra Rebellion. Cobra warriors: technologically enhanced and implanted with an arsenal of covert weaponry fight against alien foes and evil humans. Cobras: technologically-enhanced warriors bred to fight an alien menace no ordinary human can withstand. At the center of action on Cobra world Aventine: the legendary Moreau clan. In times of war, the Cobras are necessary, yet in times of peace they are often reviled by those they have saved. Now the Cobras have resisted a second invasion of the alien Troft forces, and forced the Troft to a stalemate -- and even converted some thoughtful Troft into uneasy allies against their kin.